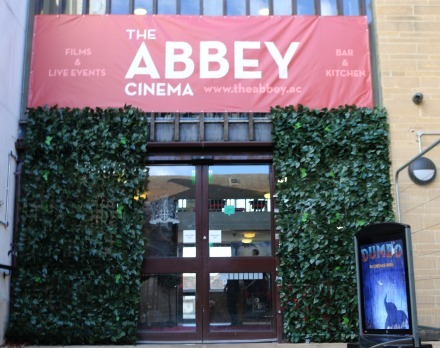 The Abbey Cinema will be celebrating some film anniversaries, alongside the usual film programme. 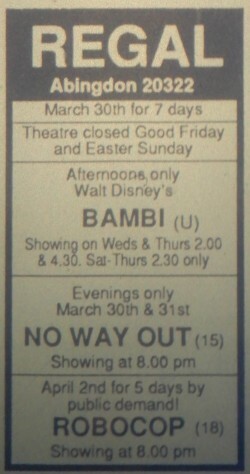 Alien’s 40th Anniversary is on Friday 22nd March. 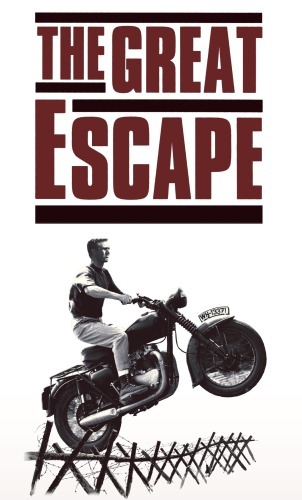 The Great Escape’s 75th Anniversary is on Sunday 24th March. Monty Python’s Life of Brian’s 40th Anniversary is on Thursday 18th April . 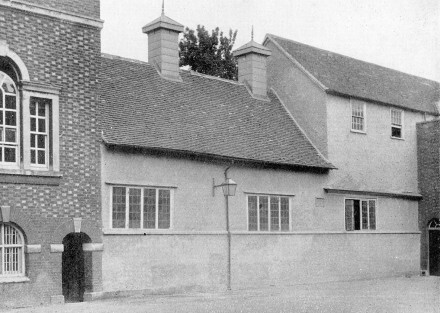 Saturday 16th March 2019 will see the return to the Guldhall of the Abingdon’s Clubs’ & Societies’ Day. This is where many of our clubs and societies have a display of what they do. 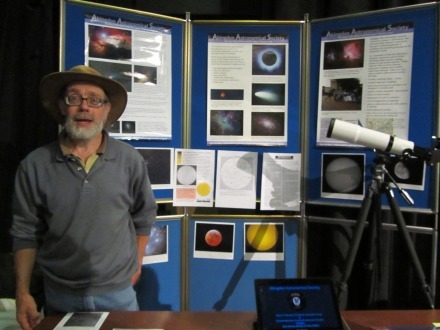 It is a very good way to find what is happening in Abingdon – like a Freshers’ Fair. 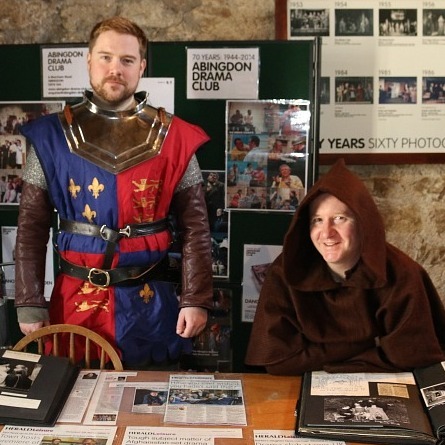 The last Clubs’ & Societies’ Day was in 2016 in the Abbey Buildings. Before that it was in the Guildhall every two years since Cllr Janet Morgan instituted the event when she was Mayor in 1989. 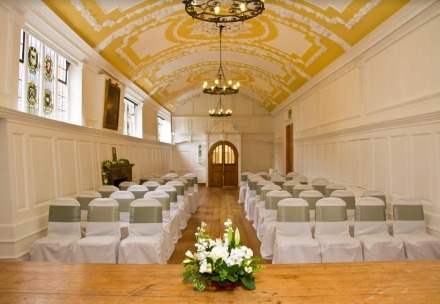 The event will be in the refurbished rooms in the old part of the Guildhall. The new management team, which operates both the Guildhall and the Abbey Cinema, will be on hand to welcome visitors, show them the new facilities and answer enquiries. 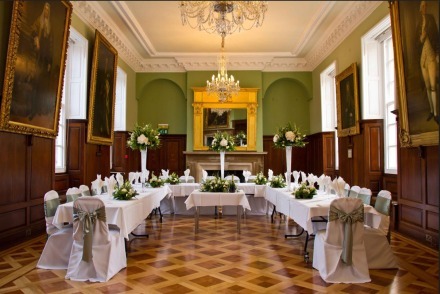 Bookings are now live for residents who wish to book events at the Guildhall and there is a new website at www.guildhall.ac and enquiry line 01235 524085. 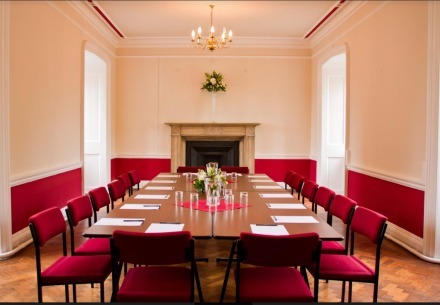 There will be a meeting of the Town Council Finance and General Purposes Committee on Monday 26th February at 7pm – probably in the Council Chamber. They have a very long agenda, most of it about the Guildhall. It includes about 50 pages of minutes from the two meetings where the public asked questions about the Guildhall. Some of the questions now have answers in the agenda. The meeting will not be in the Roysse Room as there are problems with the chimney. A protective barrier has been put round it as some pieces have fallen down, and so a survey is needed to check it’s safety. The council don’t want the chimney falling through the roof with people inside. 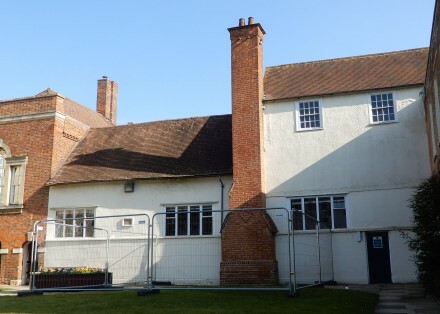 The chimney was not there when the Roysse Room was part of Abingdon School. It must have been added when the Abingdon Borough Council took it over in the alterations made by Arthur Preston. (1872 Image © William H Hooke. All Rights Reserved). Other work is progressing well. 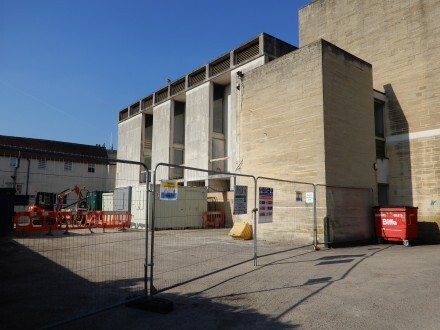 The ramp has been removed from the back of the Abbey Hall. Spring / Summer 2010 – building work starts. Completion depends on the amount of work involved. The meeting will also consider the proposal by the Regal Evesham to show films at the Abbey Hall in the short term, and other short term options. Short term could be 1 or 2 years. Then there is a report by Ridge the architects about the state of the Abbey Hall and the feasibility of bringing it back into use in the short term, and what works will need doing and their costs. 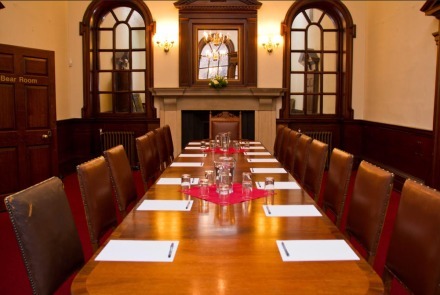 The agenda for the meeting, and one later in the week for the Guildhall Committee, can be on the Town Council website. 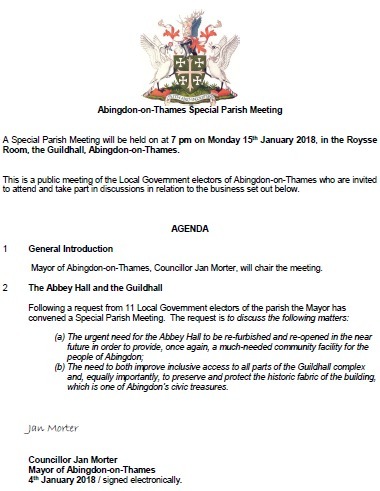 A Special Town Council has been requested by the electors of Abingdon-on-Thames and will be held on Monday 15th January 2018. 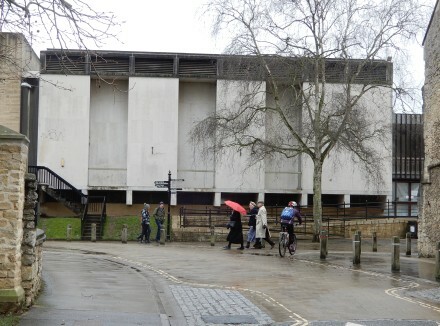 This is to discuss the Guildhall.